Related products Q: Can you design the product according to my requirement9 A: Yes, we can do what you need base on your specifications. Q: Can I visit your factory9 A: Certainly, it is our pleasure to invite you to visit our factory. Q: Which country is your main export market9 A: Our main export all over the world, mainly in Asia, Europe and USA. 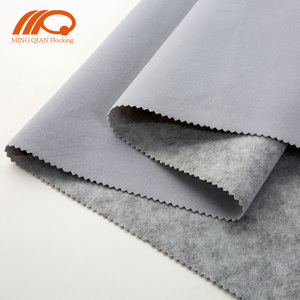 3 YRS Dongguan Chengjialong Flocking Products Co., Ltd.
5 YRS Shandong Guanjun Cleaning Materials Technology Co., Ltd.
Q: How long about the bulk production lead time9 A: Around 15-30 days after receive the payment and confirm everthing. Q: Can I visit your factory9 A: Certainly, it is our pleasure to invite you to visit our factory. Q: Which country is your main export market9 A: Our main export all over the world, mainly in Asia, Europe and USA. is located in shenzhen City, Guangdong Province. 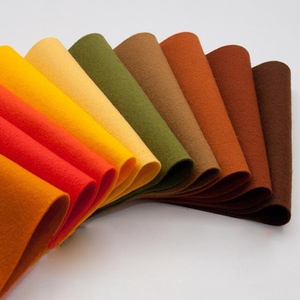 OEM AND ODM ARE ACCEPTABLE 11 YEARS EXPERIENCE We have three advanced brand-new flocking production lines, which produce flocking fabric about 30,000 meters per day. Welcome to contact us. we are one of the earliest enterprises engaged in flocking designing, researching, manufacturing . Our Advantages 11 years experience We have our professional Sales Team with more than 9 years of export experiences which will ensure your after-sales service. Quality guarantee we have our professional factory and production line which will enable us to control the quality and cost assessment. 2 YRS Hangzhou Haiji Imp.& Exp. 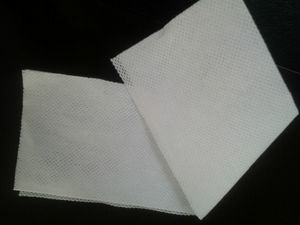 Co., Ltd.
Alibaba.com offers 12,948 spunlace material products. About 10% of these are bag fabric, 2% are 100% polyester fabric, and 1% are other beauty & personal care products. 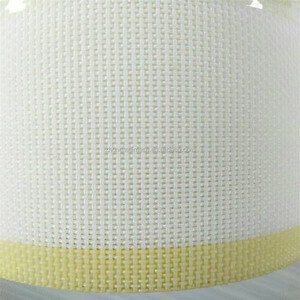 A wide variety of spunlace material options are available to you, such as 100% polyester, fiberglass, and pe. 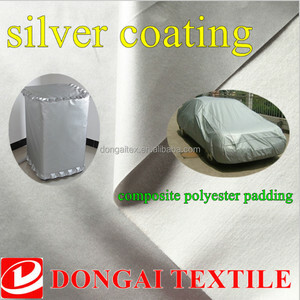 You can also choose from satin fabric, mesh fabric. As well as from home textile, bag, and dress. 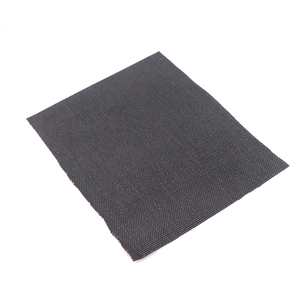 And whether spunlace material is waterproof, anti-static, or flame retardant. 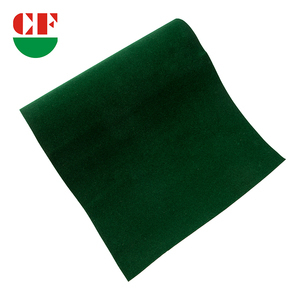 There are 12,948 spunlace material suppliers, mainly located in Asia. 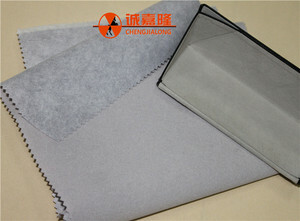 The top supplying country is China (Mainland), which supply 100% of spunlace material respectively. 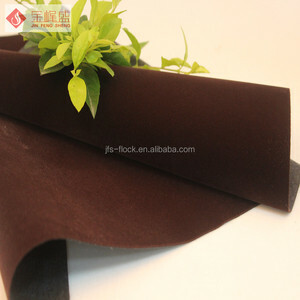 Spunlace material products are most popular in North America, Southeast Asia, and Western Europe. You can ensure product safety by selecting from certified suppliers, including 6,207 with ISO9001, 3,770 with Other, and 3,533 with ISO13485 certification.